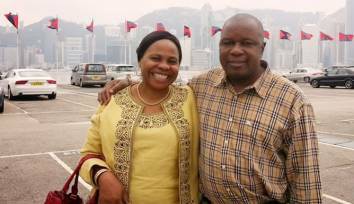 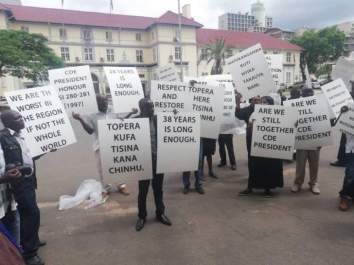 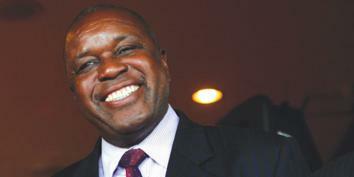 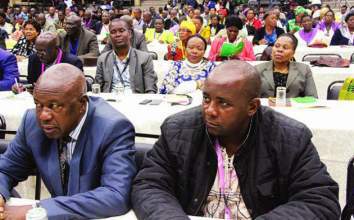 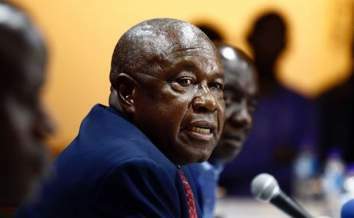 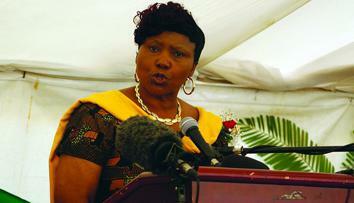 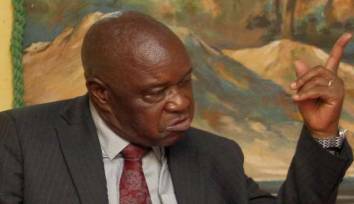 Mutsvangwa snubs ZANU PF Conference? 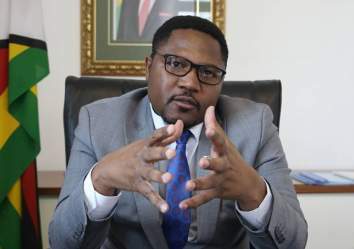 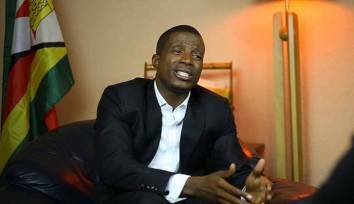 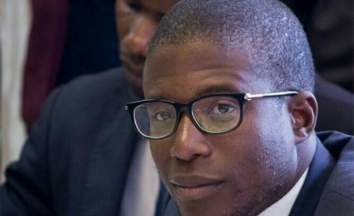 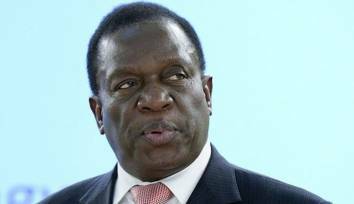 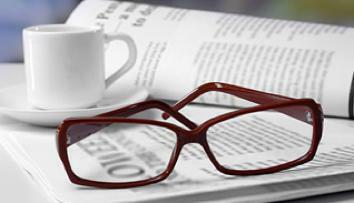 RBZ exposes Acie Lumumba's lies. 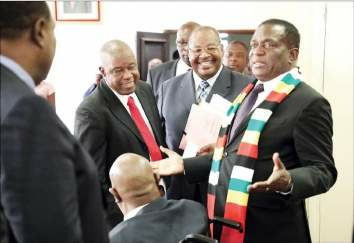 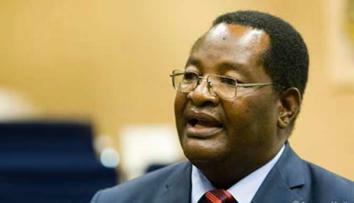 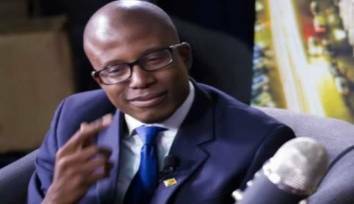 ZANU PF's 'War Room' exposed? 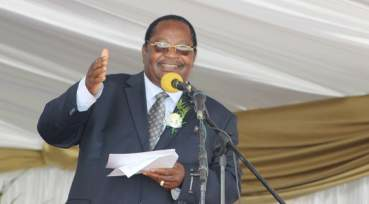 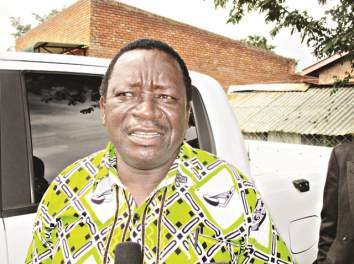 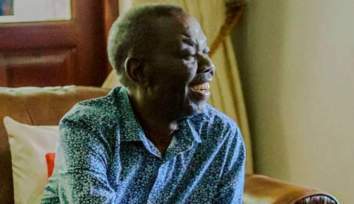 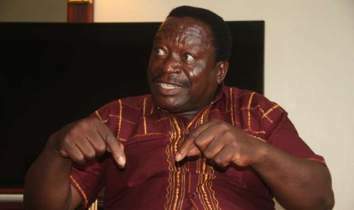 Matemadanda gunning for Mutsvangwa's position? 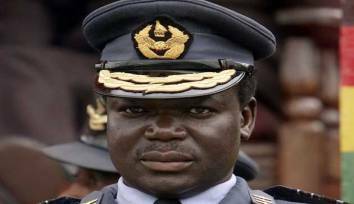 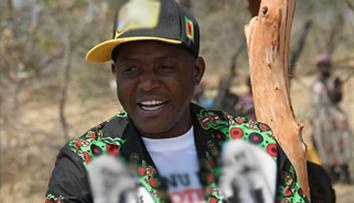 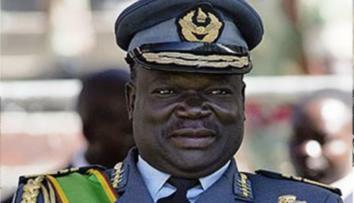 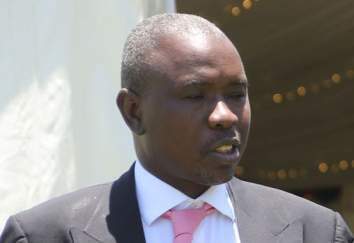 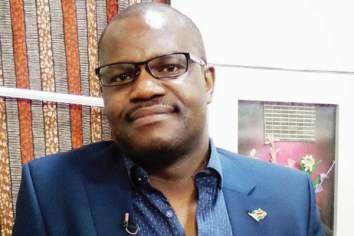 Perence Shiri to replace Mutsvangwa as war vets leader? 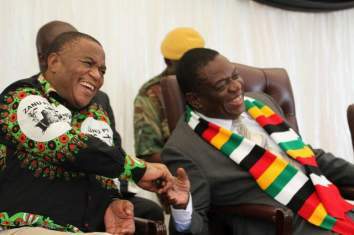 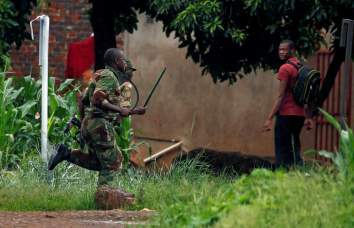 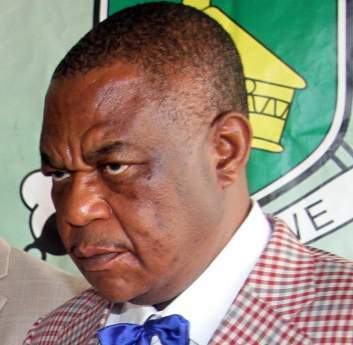 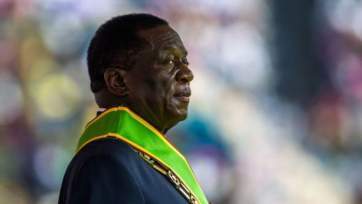 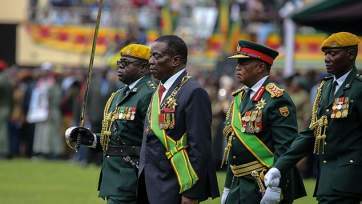 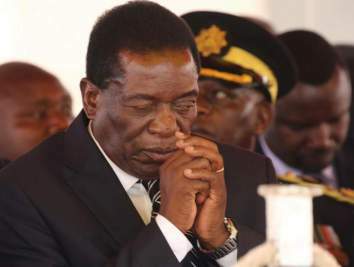 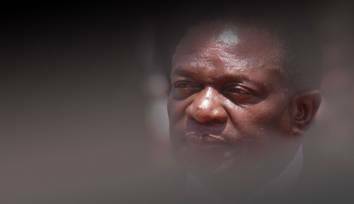 Mnangagwa, Chiwenga fight divides Zimbabwe army?